Joy of Life is excited to welcome a NEW MIDWIFE!!!! We are happy to announce that we have a new Certified Professional Midwife joining the team here at Joy of Life! Please join us is welcoming Alyssa Maynard to the practice and to Durango! Alyssa has been working with us since November assisting at almost every one of our births. 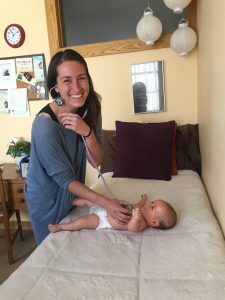 We have really enjoyed all the knowledge and skill Alyssa brings from her background and training along with her deep passion for empowering women’s choices in birth and beyond. 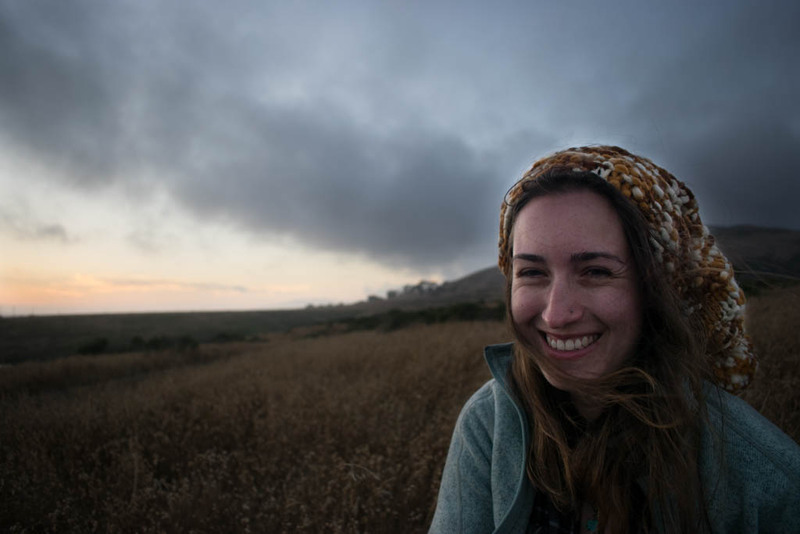 Alyssa’s passion for midwifery is a part of her, and is ever-growing and ever-changing. She loves supporting families in the childbearing year and is very excited to join our team and offer care to our amazing clients! Alyssa now has a client load of her own. Feel free to check out her bio! Alyssa graduated June 2016 from Bastyr University in Seattle where she earned her Masters of Science in Midwifery. Bastyr offers the only regional accredited masters of science in midwifery in the nation! Prior to this Alyssa earned her Bachelor of the Arts in Sociology and Psychology at University of Vermont in Burlington. During her time as a student she gained much experience as a senior student working with midwives in Washington. She has a background in lactation consulting and general well-woman care. She also has an extensive background in substance abuse and mental health counseling. Alyssa is enjoying the sunshine that Southwest Colorado has to offer, and has fallen in love with Durango. In her free time she is enjoying the outdoors with hiking, doing hot yoga, and strolling our lovely river trail. Alyssa is currently offering prenatal care, home birth services, well-woman care and lactation consulting. WELCOME TO JOY OF LIFE ALYSSA!! !